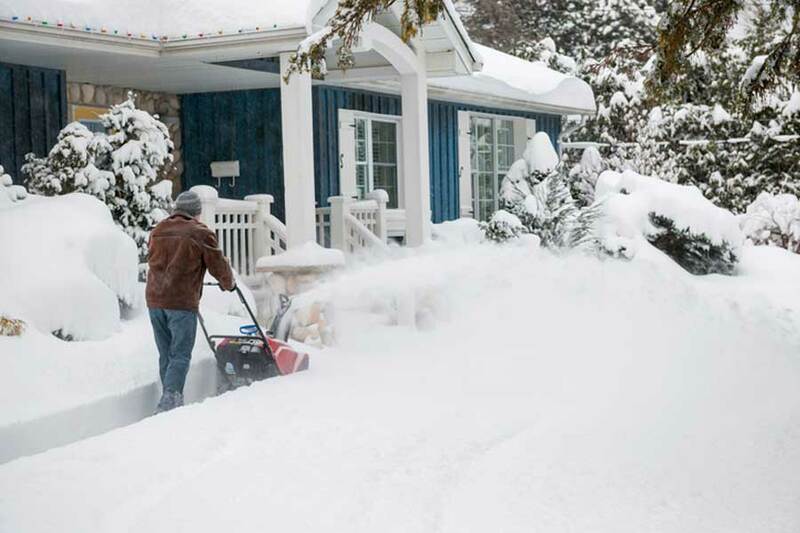 When winter temperatures drop and storms hit, it can be challenging to stay safe and warm. Your electric cooperative cares about your safety, and we want you to be prepared. Heavy snow and ice can lead to downed power lines, leaving you without power. During a power outage, our crews will continue to work as quickly and safely as possible to restore power, but there are a few things you can do to prepare yourself. Inspect and maintain heating equipment and chimneys to ensure they’re working safely and properly. Caulk and weather-strip doors and windows to stop air leaks and related heat loss. Freezing temperatures can cause water pipes to burst. Wrap pipes with insulation or newspapers and plastic. Allow faucets to drip during extreme cold to avoid frozen pipes. Consider installing storm windows for better insulation. From the inside, windows can also be covered with plastic. Make sure everyone knows where the fire extinguisher is and how to use it. House fires occur more often in winter, especially from using alternative heating unsafely. Plan ahead for alternate heating or other places you can go. A fireplace, propane space heater or wood-burning stove is sufficient. Fuel and wood-burning heating sources should always be vented and used with caution—make sure carbon monoxide and smoke detectors are working. If you use a portable generator, make sure it is placed outside the home for proper ventilation. Be careful not to overload it, and use a proper outdoor extension cord that can handle the electric load. Visit ready.gov or call 1-800-BE-READY (1-800-237-3239) for more tips on preparing for winter storms.